Not everyone dreams of visiting Jamaica and staying at a resort. In fact, many like to get behind the scenes and explore the more rustic parts of the island. 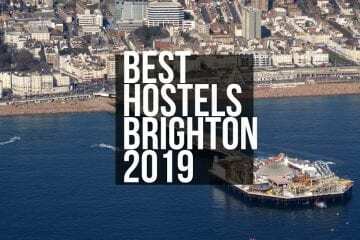 And if you plan on backpacking around the island, you are going to need to know some of the coolest hostels where you can stay without breaking the bank. Recommended: TOP websites for budget travellers. If you are like most backpackers, it means you will have a budget of around $15 – $35 per night. All of the hostels listed here are quite basic, and some don’t even have air conditioning. But if you are keen to experience the island in a real way, it doesn’t get more authentic than this. 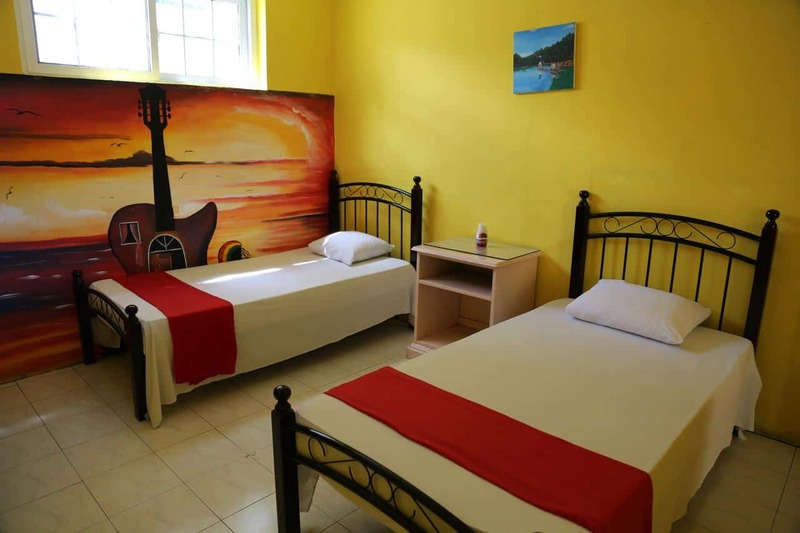 Price per night: from $20 (bed in dorm) or $60 (private room) – The Reggae Hostel Ocho Rios is a vibey hangout where you can experience the true flavor of Jamaica. 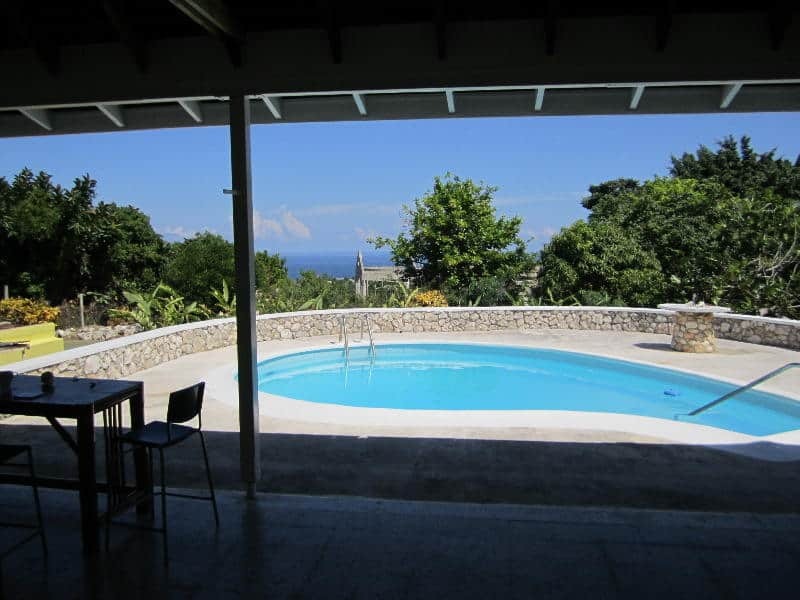 It is conveniently located just 100m from the beach and within walking distance of the town center. Everything is within close proximity, making it a great base for your island adventures. The dorms are large and air conditioned, and you will be able to mingle with like-minded individuals while relaxing on the rooftop lounge. There is a shared kitchen where you can prepare fresh meals, and the property has free Wi-Fi throughout. The private rooms all have cable television, en-suite bathrooms, and a kitchenette. 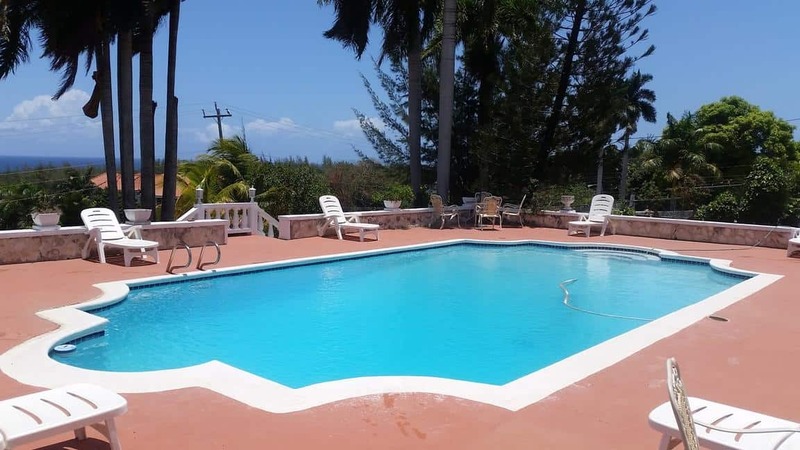 Price per night: from $20 (per person) or $35 (per 2 person room) – Located in the lush tropical rainforest, just a short walk from the Ocho Rios town center is the Garden House. These stunning accommodations have a serene garden, a shared kitchen, and free Wi-Fi throughout the property. If you would like to sample some authentic Jamaican cooking made in a home kitchen, the owner, Rastaman Rev, will prepare one of his decadent Ital meals for a great price at your request. 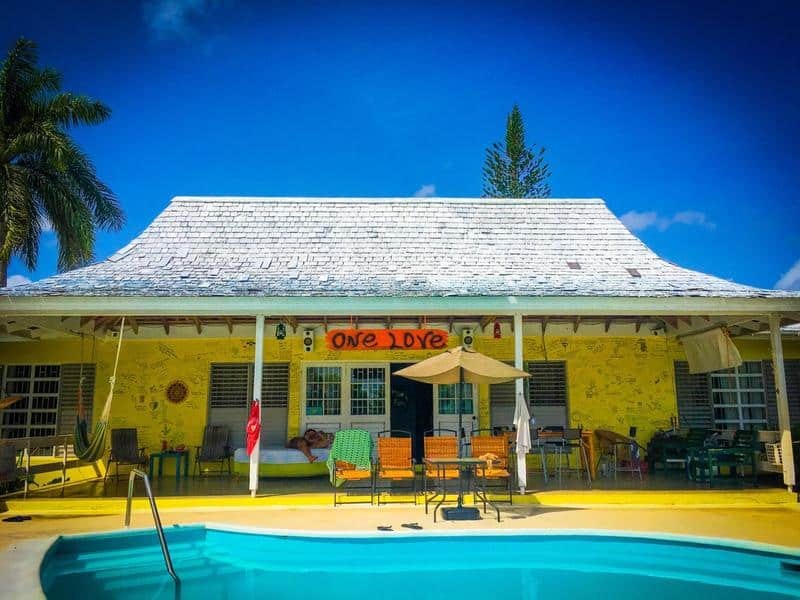 This beautiful hostel makes you fall in love with Jamaican spirit within few minutes! As you can see above, it has lovely swimming pool and that’s pretty much all you need. You get FREE wifi, towels, parking and access to communal areas with hammocks, swinging seats and lovely garden. This spacious areas bring guests together and therefore this hostel is also ideal for solo travelers / backpackers. Hostel owns 7 seat vehicle and you can arrange various group trips around the island or transport to / from the airport. 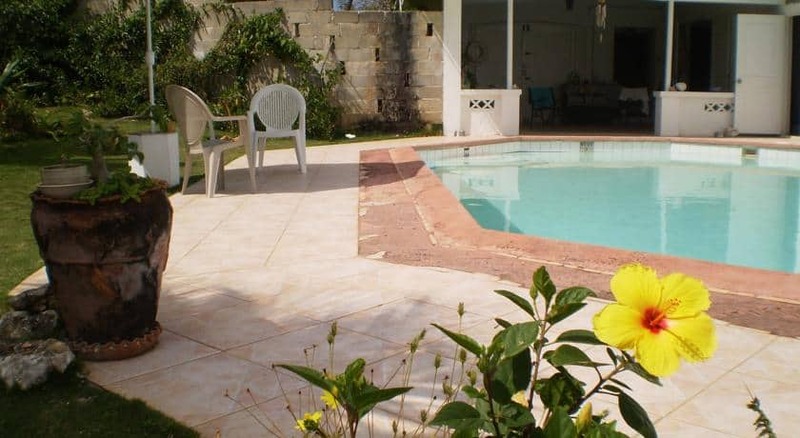 Price per night: from $22 (bed in dorm) – This comfortable villa is located in a quiet area of Montego Bay, just 5 minutes from restaurants, stores and shopping options, and 12 minutes from the popular MoBay Hip Strip, where you can enjoy exploring the different dining and entertainment choices. 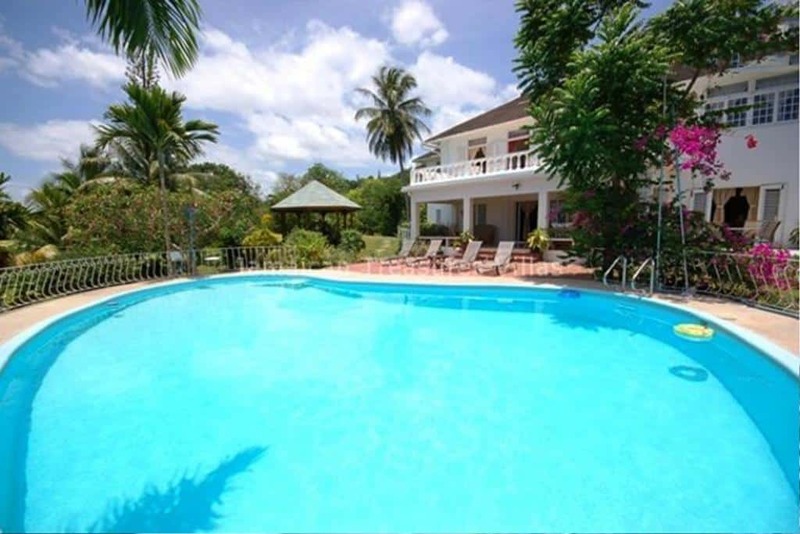 Five Gables offers a refreshing swimming pool which overlooks the lush gardens with fruit trees. You can spend evenings unwinding on the veranda with stunning vistas of the Caribbean Sea. You get free Wi-Fi, parking, linen and towels, airport transfers, and access to the laundry facilities, which all make your stay very comfortable. Price per night: from $10 (bed in tent) or $30 (private room) – Conveniently located just 10 minutes from the Montego Bay’s International Airport, the Bird’s Nest is the first and only hostel on the island that is entirely orientated around sports and you get free access to can spend your days at one of the most gorgeous private beaches on the island. 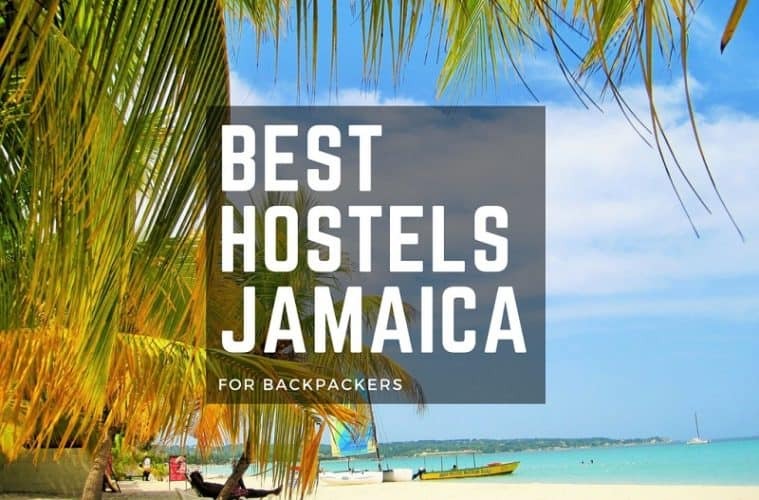 The hostel is owned by avid kite surfers who also run Jamaica’s only IKO kitesurfing center, which is located about 10 minutes away from the hostel. You can relax on the hostels stunning pool deck which is surrounded by a verdant garden and boasts a breathtaking view. 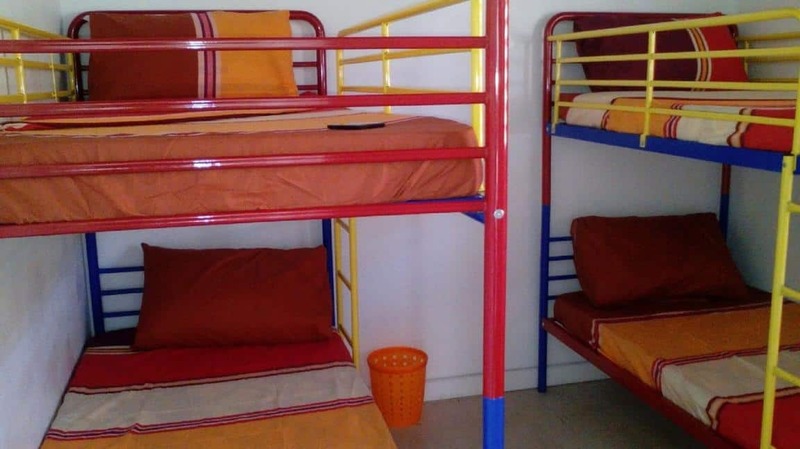 The hostel is also in close proximity to tennis courts, golf courses, beaches and other attractions. 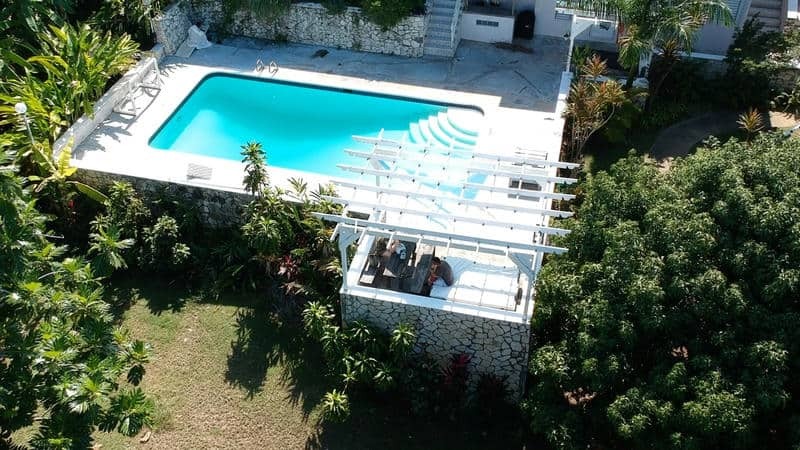 Price per night: from $35 (per room) – This fantastic accommodation is located in the Montego Bay hills and offers a spectacular vista of the crystal clear blue waters of the Caribbean Sea. 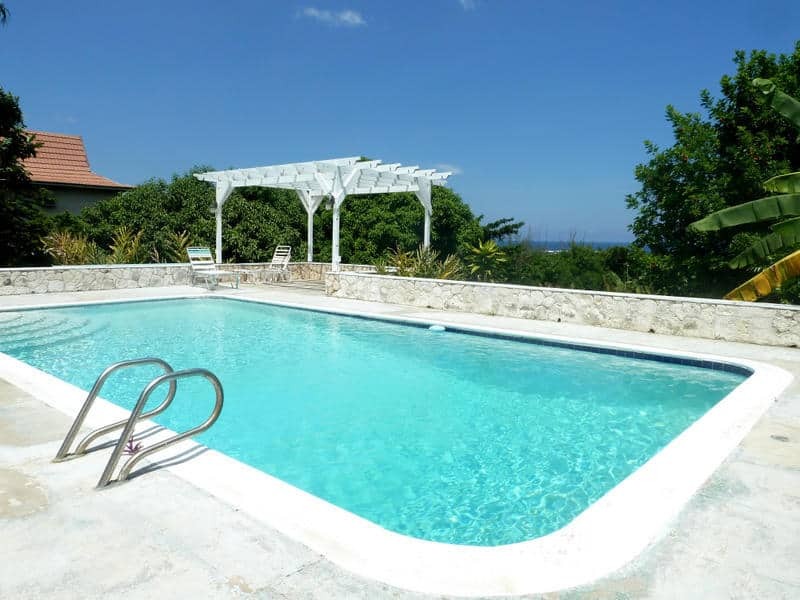 The villa is just a couple of minutes’ drive from the white sandy beaches and is conveniently situated only 20-minutes drive from the Montego Bay Airport. All of the rooms have a flat-screen television, and some of them even have a private patio or terrace. You will be able to cool off in the outdoor swimming pool and unwind with grilled fish or hamburgers in the barbeque area. There is free Wi-Fi throughout the property, as well as a free shuttle service. Price per night: from $35 (per room) – Positioned in a tranquil middle-class area of Montego Bay, just a five-minute drive from the beach, the Dream Hostel is a family-run hostel. 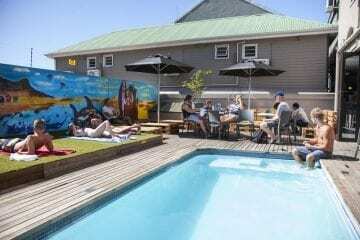 Ingrid, the owner, will do her absolute best to make sure that you have an excellent time at their accommodation. The practical rooms have a patio, and there are shared full bathrooms. The property also offers a shared kitchen, a 24-hour front desk, a shared lounge, and a lush garden. Price per night: from $30 (per person) – This Kingston hostel is one of the most popular in the area and features a sun terrace, an on-site bar, and an outdoor hot tub. 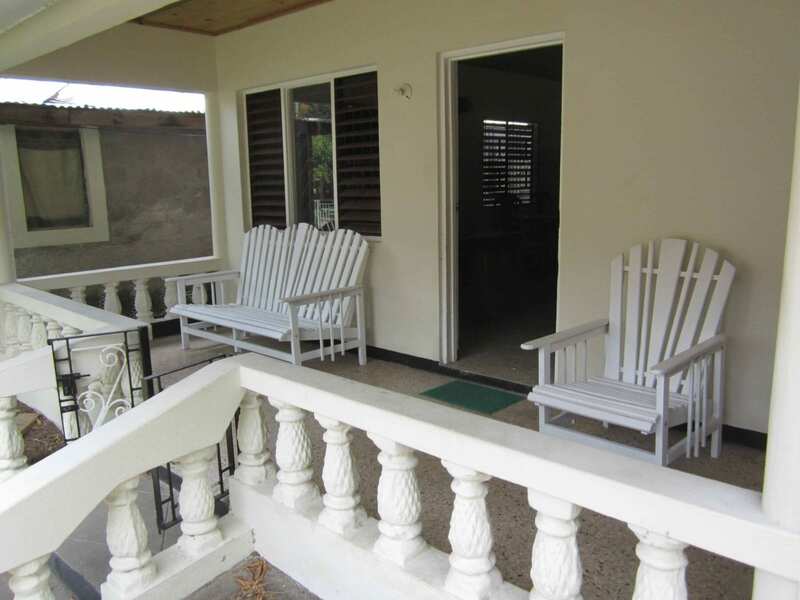 It is conveniently located just 2.4 miles from National Heroes Park and 5.6 miles from the Kingston Airport. The hostel is on the top floor of the famous Cell Block Recording Studio and has two large dormitories and two private rooms. The property has a shared kitchen with all of the necessary appliances, a flat-screen television, and Wi-Fi throughout. Some of the rooms also have sitting areas where you can unwind, and there is a laundry room available. If you want a day out, the city center is just a 15-minute drive away. 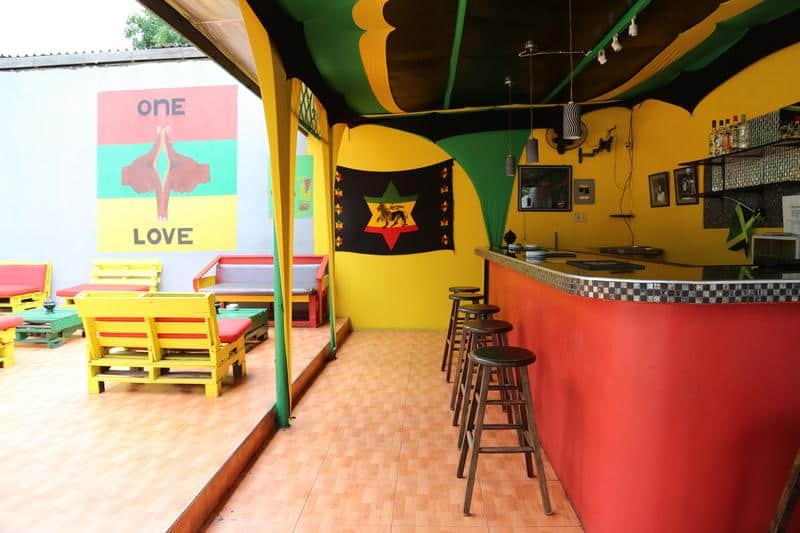 The Reggae Hostel is true to its name and is reggae inspired throughout. 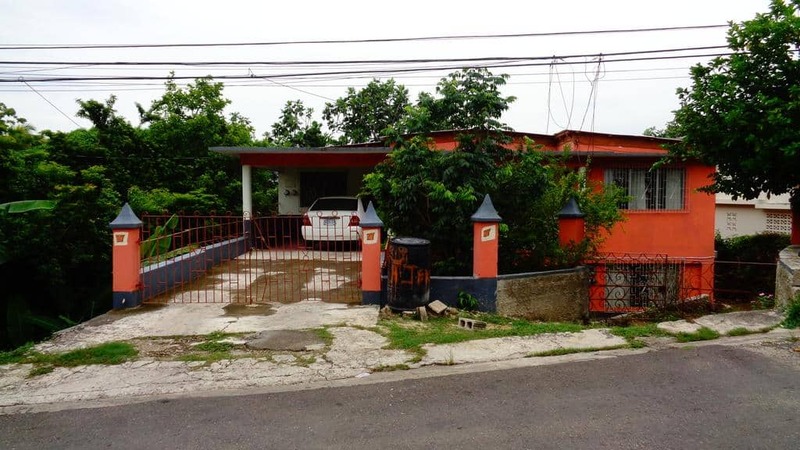 It is conveniently situated in the Kingston city center and is just a 10-minute walk from Half Way Tree, the transportation hub. The property offers a small swimming pool and an on-site bar in the courtyard, as well as a computer in the central lounge area, a shared kitchen, air conditioning, and free Wi-Fi. 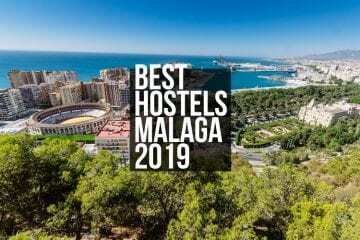 This hostel is ideal if you are traveling by yourself, or if you want to be in the city center. Breakfast is included in your daily rate, which is very convenient. Check out some tripadvisor reviews. 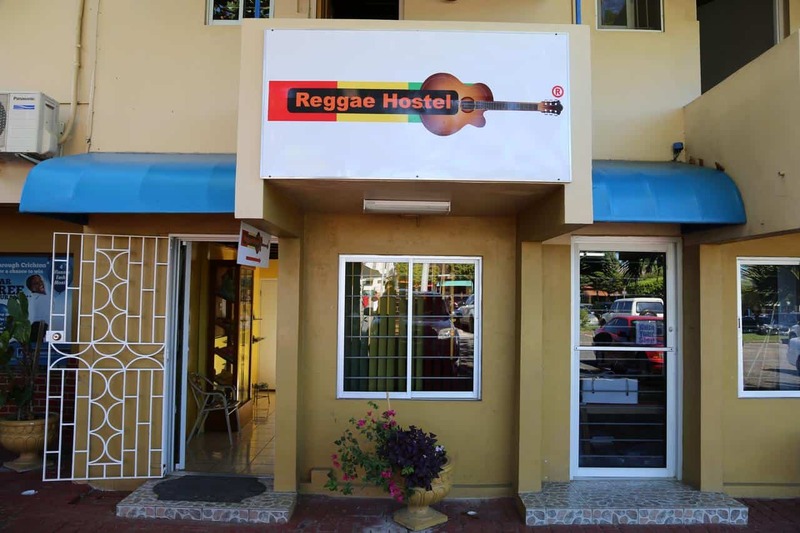 The Durham Hostel is located in the more upscale, safer area of Kingston, and is within walking distance of the Bob Marley Museum, restaurants, shopping malls, and supermarkets. The property boasts an on-site bar, a lounge, and a shared kitchen. There are also laundry facilities available. The property has a beautiful garden, barbeque facilities, and free Wi-Fi throughout. The private rooms all have mini-bars, garden and mountain views, and private bathrooms. Some of the rooms also have fully equipped kitchens. 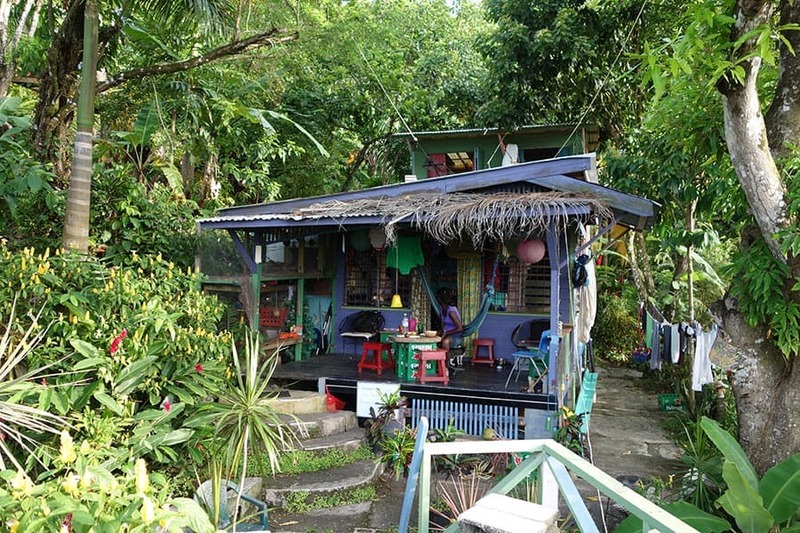 Price per night: from $25 (per room) – This beautiful guesthouse is perfectly positioned just 15 minutes above Kingston in Jack’s Hill Reggae Mountain. 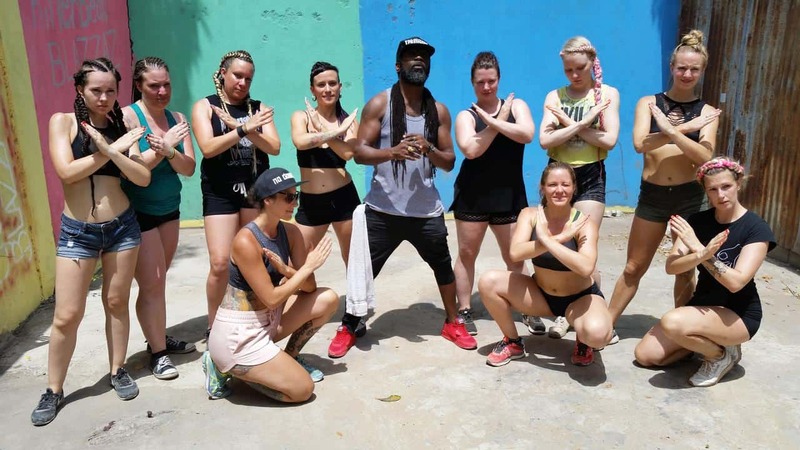 A short eight-minute walk will see you arrive at the biggest reggae venue in Kingston, “Dub Club”, where you can enjoy the chilled vibes of the best local music every week. 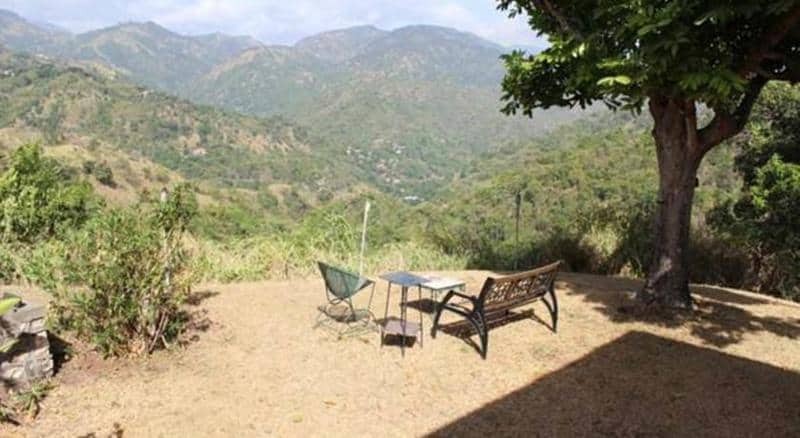 There are five bedrooms, and three bathrooms on the property and the view of the surrounding mountains are so awe-inspiring that pictures of them appear on postcards and posters around the world. The guesthouse offers a shared kitchen, living room, television with Xbox 360, hammock, and swings. There is also Wi-Fi throughout the property. Mango Ridge is ideally situated in the foothills of the beautiful Blue Mountains overlooking Port Antonio, a quaint little market town. 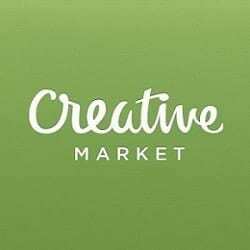 You can easily walk to the beach as well as the craft and produce markets. Public transportation is also within walking distance. All of the cottages are private and are amongst the mango, banana and coconut trees. Each cottage has a bathroom, small kitchen, and free Wi-Fi. The owner, Michael, will do his best to make your stay as comfortable as possible and adds to Mango Ridge being a real gem. Their reviews are great and they are quite active on Facebook. 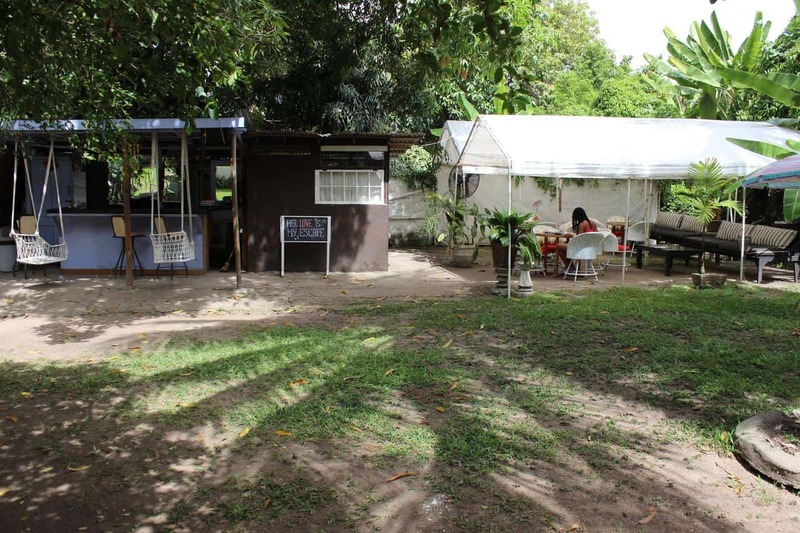 Price per night: from $20 (bed in 6-bed dormitory) or $ 45 (private double room) – This quaint little hostel is situated near the Port Antonio craft market and is just a short drive from many popular attractions, including Boston Bay, Blue Lagoon, and Winnifred Beach. The property has a garden, a terrace, a spacious shared kitchen, a large lounge, a barbeque area, a computer, and two outdoor lounge areas. Free Wi-Fi is available throughout the property. All of the rooms have a private bathroom and are fitted with cupboards. If you feel like having a tasty traditional meal, the owner, Stefano, will gladly prepare something delicious for a small fee. You can see their official website here. 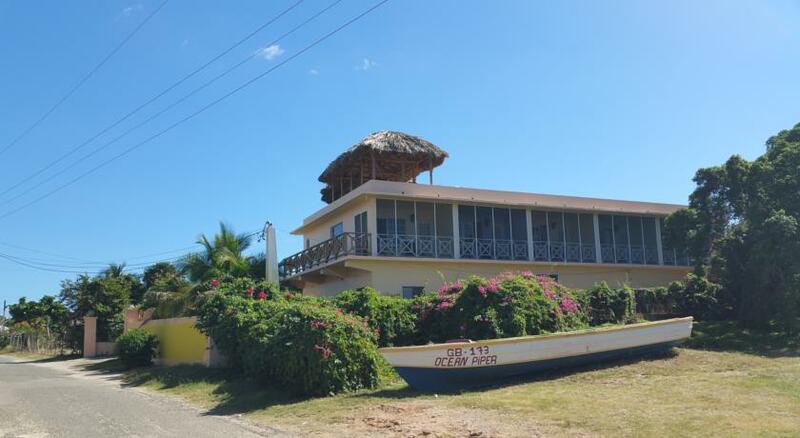 Price per night: from $20 (single room) or $55 (double room) – This stunning accommodation is located on the beachfront of Treasure Beach, a small fishing village, and boasts guest rooms that have views of the ocean, a lush garden, a barbeque area, and free Wi-Fi. Breakfast and dinner is included in the cost of the stay, and you can enjoy fishing, cycling and hiking in the surrounding areas and on-site. The property has a shared kitchen, a lounge with television, and a 24-hour front desk. 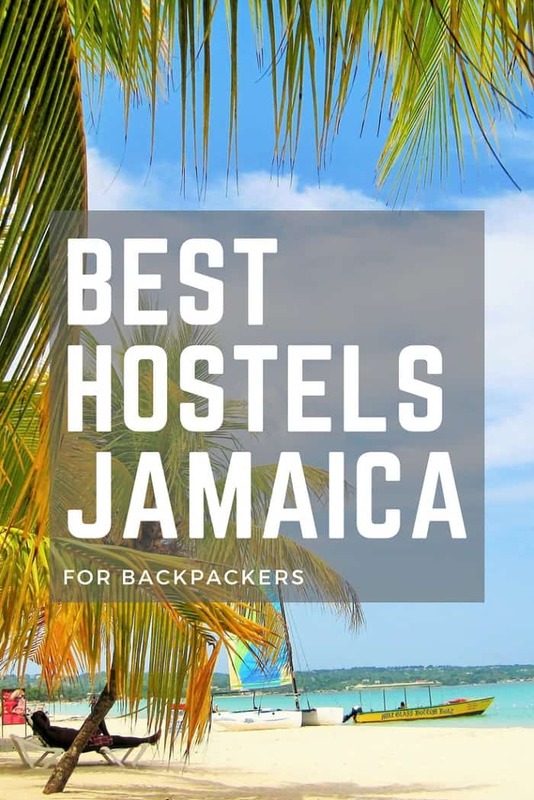 If you would like to see Jamaica in an authentic way and on a budget, these Jamaica hostels are excellent starting points to explore the island from. 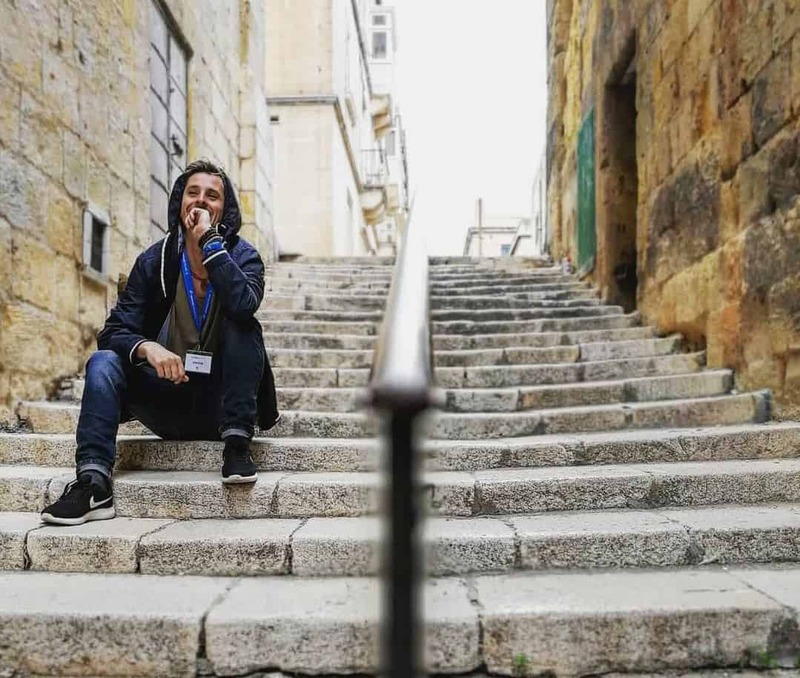 You will also meet like-minded people at these accommodations, who you can share your love for backpacking and travel with. We encourage you to also check out the guide on best jamaica hotels if you’re planning a trip to the island.